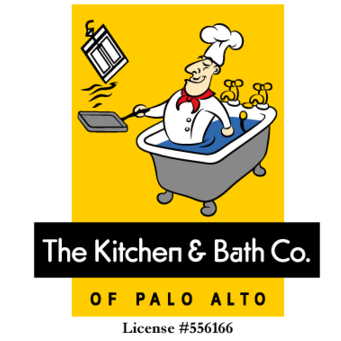 MANAGING THE KITCHEN AND BATH COMPANY OF PALO ALTO ISN’T A JOB. – ITS A VOCATION. ITS A LIFESTYLE. LET’S CUT TO THE CHASE – Tim Hmelar loves what he does for a living! Tim loves making people happy and he loves the feeling of accomplishment he gets from seeing the physical improvements in his client’s homes and how happy they are with their finished projects. As a child, Tim’s parents and grandmother used to tell him and his siblings “find something you truly love doing and you’ll never have to work a day in your life.” They also raised him to be grateful for the talents he had and to make sure he did something nice for someone outside the family every day. Tim took his parent’s and grandmother’s advice to heart and it has helped create the man he is today. Sounds corny but its true! Tim also doesn’t believe people have a work life and a personal life. People have one life where work, family, friends, and all the world’s people collide. Quality time doesn’t exist either. You either bring integrity and purpose to everything you do or you don’t. Each person’s life varies in length with no known finish date or time; therefore Tim is constantly questioning himself “Am I bringing the best of me to everything I’m doing and how can I improve my relationships?” Tim chooses to live a life fully engaged with everyone he meets. 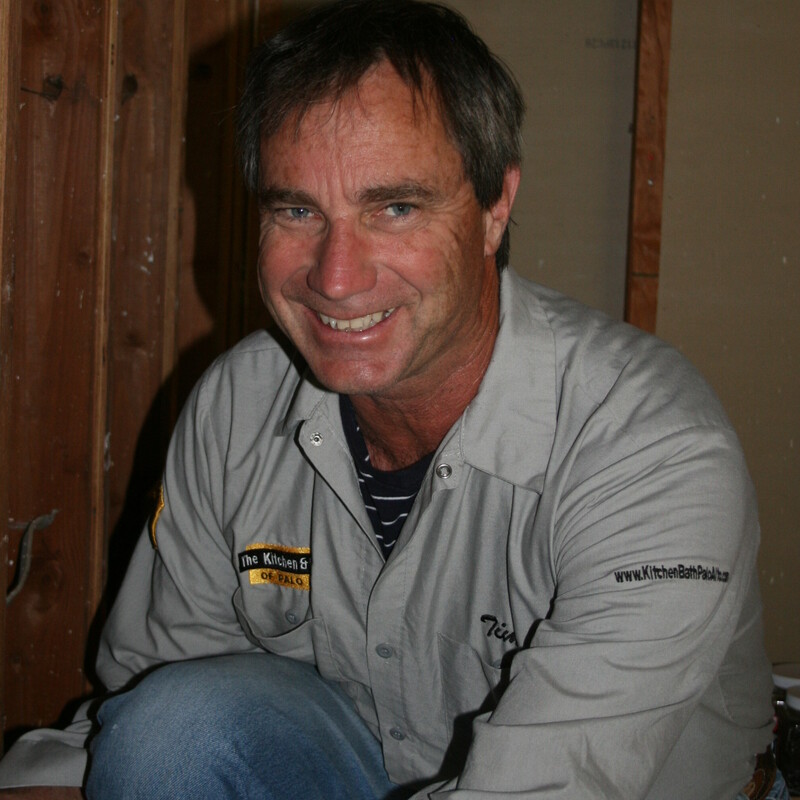 There aren’t many contractors in Palo Alto with more experience than Tim Hmelar. Tim has 36 years of local experience working on many different kinds of projects. Tim worked as a contractor at Palo Alto’s Avenidas Senior Center for more than 20 years painting and repairing hundreds of homes throughout Palo Alto and Stanford. Later, Tim honed his construction skills and project management skills while building many stores at the Stanford Shopping Center and other commercial properties in downtown Palo Alto. A short list of some commercial projects Tim has worked on include Gordon Biersch, The Nature Company, Benetton, Andale’s Taqueria, The Body Shop, Cache, La Baguette, and Jamba Juice just to name a few. 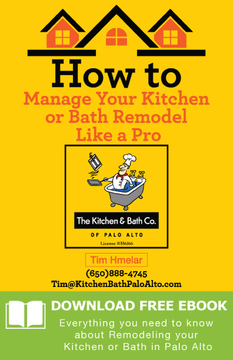 In 1990, Tim co-founded Access One a kitchen and bath cooperative showroom in Menlo Park where Tim developed his passion for remodeling kitchens and baths. Every kitchen and bath proposal by The Kitchen and Bath Company of Palo Alto is based on a spreadsheet that includes all the different labor and material costs for the project. These costs are than shared with the home owner so that they understand exactly how their project total cost was determined. If a home owner has more than one version of a proposed project a separate spreadsheet is built for each version allowing the home owner to analyze the differences in cost. Since The Kitchen and Bath Company only works on kitchens and baths they are able to get back to you with your project budget quickly based on the many projects already completed. The most common time home owners and contractors stop seeing eye to eye happens when their construction contract hasn’t clearly defined what is and what isn’t included in the scope of the work of their project and the home owner believes something is included in the contract and the contractor thinks otherwise. Let me share a example. The project has been going smoothly when it comes time to paint the walls, ceiling and trim. At the signing of the contract the contract states that the paint colors are to be determined after the cabinets and counter tops have been installed. 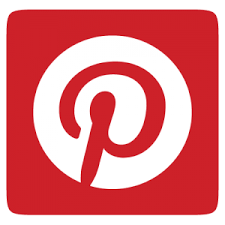 The home owner sends an email to the contractor stating that he would like to have the ceilings painted bright white, the walls a bright red and the crown moulding and window trim an off-white using oil based paint. When the contractor receives the email he’s shocked by the painting expectations of the home owner. The contractor thought the ceiling and walls would be painted the same off white color in flat latex paint and that the trim would be painted the same color as the walls using an acrylic (water based) paint. The contractor looks at the project proposal and realizes that it only states paint colors to be determined and that he has only budgeted X amount for the painting and to do the painting requested by the home owner will cost 3X the allowance in the proposal. Its at this moment the home owner and contractor are no longer singing kum ba yah together. Painting color to be determined by installation of counter top and cabinetry. Ceiling to be primed with PVA primer and painted two coats of acrylic paint. Walls to be painted different colors than ceiling. Walls to be primed with PVA primer and painted two coats of acrylic paint. Crown moulding, window trim, door casing and baseboard to have one coat of oil-based primer and painted two coats of semi-gloss oil-based paint. The painting of the kitchen includes only the sides of doors facing the kitchen and the half of the door jamb facing the kitchen. The painting does not include the sides of the doors facing the dining room and does not include the half of the door jamb facing the dining room. Any additional coats of paint needed to paint any of the surfaces are a Change Order (extra charge) and are to be billed time and materials (see contract section on Change Orders). To avoid any unpleasant communications between home owner and contractor and to stay out of small claims court it can’t be stressed strongly enough how important it is to have clear specifications in the project proposal. If possible, the proposal specifications should included what is in the proposal and what isn’t in it. The example above clearly states the number of coats of paint and states where the painting stops at the door way leading to the dining room. Over the past 20 years, The Kitchen and Bath Company of Palo Alto has developed a list of job specifications with over 5,000 items to ensure expectations are being met by all concerned parties. If you’d like a sample of our specifications list drop Tim Hmelar an email at Tim@KitchenBathPaloAlto.com. 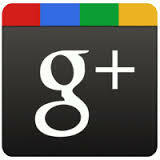 Better yet, hire The Kitchen and Bath Company of Palo Alto to remodel your kitchen or bath. The Kitchen and Bath Company provides a project schedule for each day of work for your project. The schedule includes daily tasks to be completed, inspection dates, construction days and calendar dates for your project. Having completed so many kitchen and bath projects we’re experts and scheduling your project and completing it on time. In case you’re wondering, a typical full bath remodel including inspections takes us 4 weeks to complete and a full kitchen remodel, including inspections takes us 7 weeks to complete. don’t start construction until all critical items to keep your job moving are at your home. don’t start your project without your building permit (if necessary) at your home. schedule inspections promptly to keep the job moving. Don’t make progress payments until completed events (usually inspections) have successfully been completed. So, if you’re looking for a contractor who loves what he does for living, who is transparent in how your proposal budget is made, who is detail oriented in specifying the scope of your work, knows how to deliver your project on time and has hundreds of happy clients – give Tim Hmelar a call at (650)888-4745 or email him at Tim@KitchenBathPaloAlto.com to chat and get your project rolling.